KATHMANDU, Oct 13: The BB Airways, under the TBI Group, will fly the Boeing 757 auctioned from Nepal airlines to make flights from Kathmandu to Delhi and vice-versa. Animesh Kumar Mishra, the CEO, informed that they ate planning to fly the Boeing bought for 10.55 million rupees, after certain repairment in Kathmandu-New Delhi route only. He said that no decision have been made whether to take that Boeing to Malaysia or to Delhi for repair. The corporation had decided to sell this old aircraft, saying it was not suitable for public flights. CEO Mishra said that no aircraft would be old enough flying. 'Boeing bought from Corporation is suitable for flying. Aircraft is never old, the parts have to be changed according to time.' he said. He said that there would be no meaning to buy that particular Boeing worth 150 million rupees if it was not worth the fly. He said that within 4 years they would fly Boeing via Delhi. He also said that preparations have been made to buy another Boeing along with this Boeing. Mishra also said that they are planning to buy Airbus after they begin Boeing service. BB airways had started commercial flights in September 2012 previously. The first flight was made to Malaysia. The service stopped after three months of its operation. 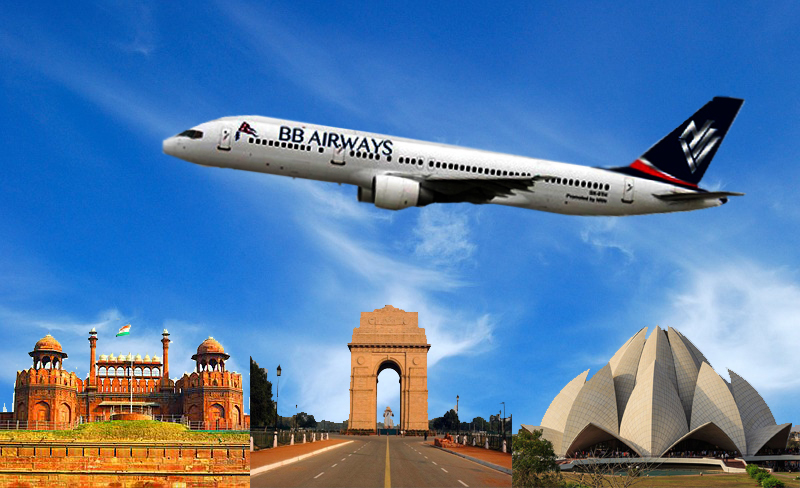 BB Airways had started that service by taking Airbus of capacity for 202 peoples in leage. There are 21 companys under TBI group. He has invested in the areas of Real state, Construction, Travel & Trade, Hotel, Beverage, Media etc. TBI foods among them has launched more than 200 restaurant in Japan. These restaurants are the major source of income for this group.